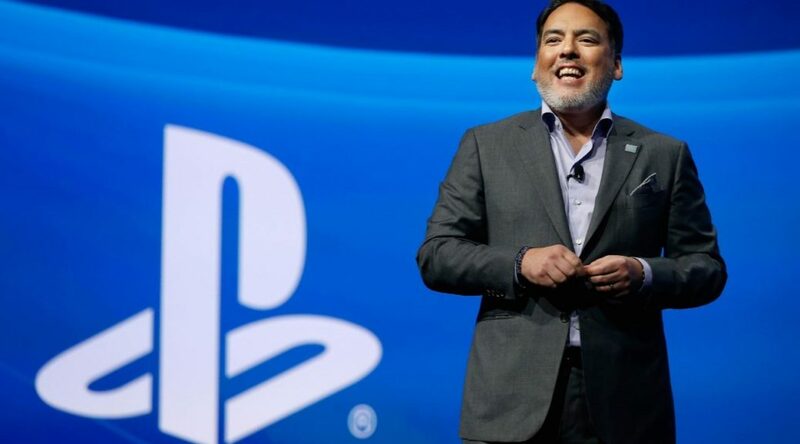 Sony Interactive Entertainment Worldwide Studios chairman Shawn Layden recently gave an interview to Game Informer discussing the future of gaming. During the interview, Layden talked about different platforms and what he believes would be the future of gaming. First, he said the Switch and other devices offer “great experiences”, and they have to recognize “all that”. What do you think of his comments? Let us know below!